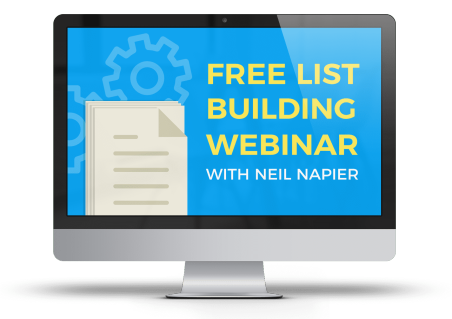 They said to make 6-7 figure income online every year, you need to build your email list. Hoping to start earning bumper amounts from the list. They end up earning almost zero income from the list. And all their efforts, time and money invested in building the list is wasted. ...we will reveal a secret to you, which “gurus” have kept hidden from you. ...and if you learn and take action on it, you can monetize your email list every time you mail. "But What If I Don't Have a List?" We’ll show you how to go about it the right way, plus how to make thousands of dollars from it every month, with just a 5 minute daily action. We call this our “5 Minute Daily Blueprint” - more on that later! So what’s this secret that “gurus” are hiding from you? 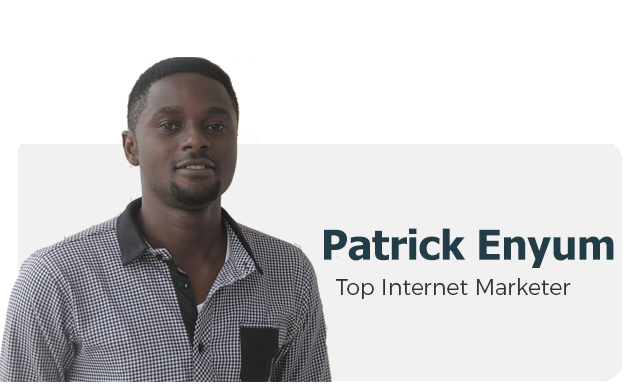 No doubt, building a list is very important if you want to make money consistently online. But having the email list won’t make you money. What will make you money is sending the right emails to your list. In essence, the money is not in having a list, but in sending the right email to the list. This is why you can see a marketer with 400 subscribers, making much more money than a marketer with 5,000 subscribers. The difference between the two is clearly in the type of emails they send. ﻿Sending the wrong emails will turn them off, making them to stop reading your emails, mark you as spam or even unsubscribe from your list. How can you send the right emails that pull in massive sales? You either devote some months to learn and practice master how to write emails that will make your subscribers trust you and practically buy anything you recommend to them. Or you can hire expert copywriters to write for you….of which this option which can send you back by $250+ per email. 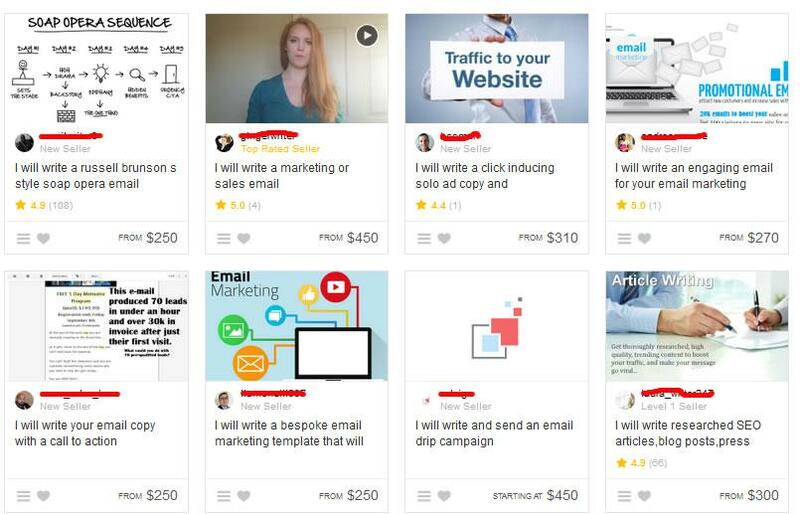 Yes, expert copywriters who know their onion and have a reputation for writing emails that really convert and deliver high converting emails, charge that much. You don’t have to waste months or even years trying to learn and practice how to write powerful emails that deliver sales. ﻿Neither do you need to waste hundreds or even thousands of dollars trying to hire expert copywriters to write your emails for you. Email Ramp enables you to write powerful, cash-pumping emails in 5 minutes, even if you don’t know jack about copywriting. ...and they will be eager to buy whatever you are promoting to them. 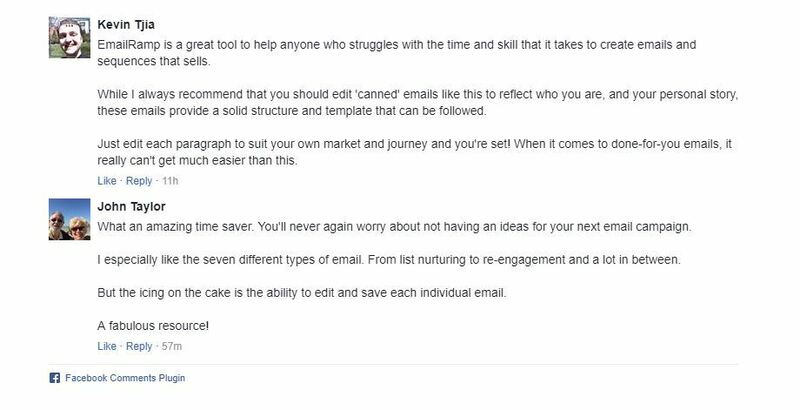 You see, these emails were written by our team of expert copywriters to help small marketers and business owners like you, who can’t afford to pay us $250 per email. Using our proprietary templates, these emails have been tested. And we are only sharing our BEST converting emails with you. The copywriters behind these emails have written emails that brought in OVER $5M in sales for themselves and their clients. And so, they understand what works and what doesn't work when it comes to writing marketing emails. Every email inside this software is proven to convert and pull in massive sales. 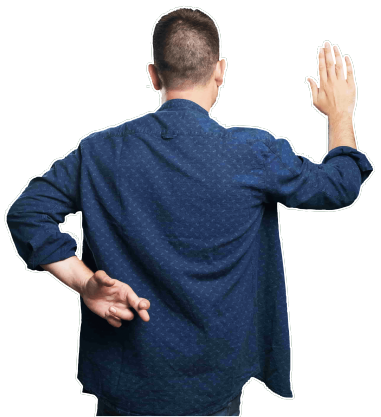 What you find inside Email Ramp are 100% brand new, unique and proven-to-convert emails written by our clique of 6 and 7 figure email copywriters who are jointly responsible for millions of dollars in sales. So be rest assured that whatever email you get from the software is bound to pull in results for you. Stand out from the huge competition and model the best guys out there, build your brand faster, enhance your marketplace position increase the credibility of your offer, sell more products to your email list and make more money, because high quality emails sell! All the emails inside Email Ramp are unique, original and most importantly, written to convert. Our team has generated lots of sales for clients who we write their marketing emails for. So we know how to write emails that convert into sales and that’s exactly the type of emails we wrote and put inside Email Ramp. Even 6/7- Figure Marketers are raving about Email Ramp. 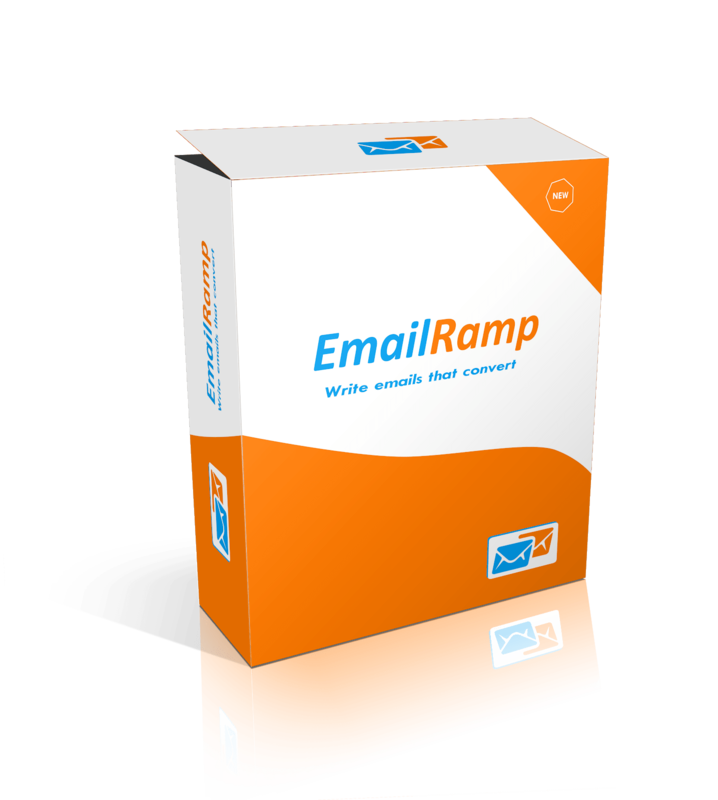 "EmailRamp makes it easy to get emails quickly. I know my customers can sometimes struggle to write their own sequences, so this should be a good app for them." How much would you to pay to outsource? Since we have over 999+ emails inside, if we price it at $497 per month, with a minimum payment of $5,000, it will be worth it……. Listen, I get that you will not need all 999 emails right now. Maybe this month you only need 30 emails, then 30 more next month and so on. Even at $250 per email, that’s about $7,500 per month. Even if you get a cheap copywriter with broken English, you will pay $25 per email. So if I ask you to pay $250 per month for Email Ramp, that’s fair, right? What if I ask for $50 per month? That’s still a sweet deal, right? I know it is...but I want to do one better. Instead of charging you MONTHLY, you just need to pay a one-time licenses to unlock all these 999 emails. ….there are other similar software that doesn’t even have close to half of what’s inside Email Ramp, and yet still charge that high. 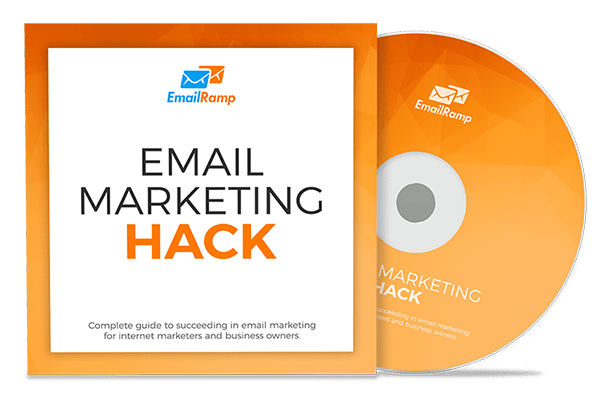 Email Ramp is a POWERHOUSE with high converting emails - already written for you to use as you wish. So actual cost is close to $1,000 - but you are getting a steal of a deal. …that’s if you are ready to take action right now. 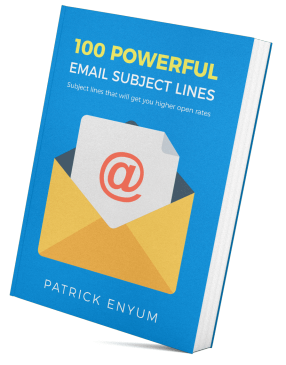 A premium eBook, plus video and audiobook, which will show you the best way to go about your email marketing business. Which you can use to get high open rates for your emails, in addition to what you already have in Email Ramp. 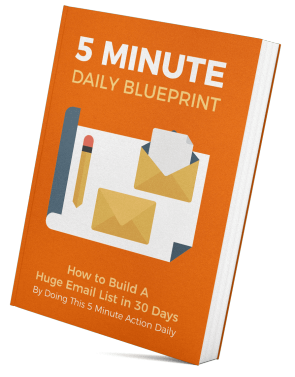 This will show you how to build a huge email list in 30 days, spending just 5 minutes of your time daily. Of course you know that the bigger your email list, the more money you will make. 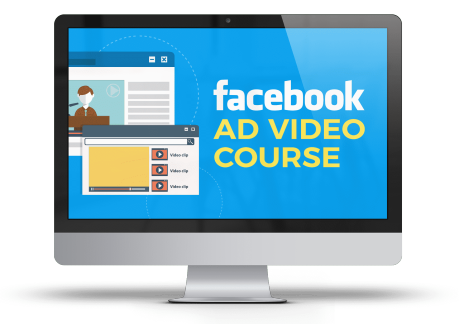 This course will will show you how to run profitable FaceBook Ads. That means you’re getting a bonus package worth $477 for absolutely free if you order right now. Login to it and check out the quality of emails inside it for the next 30 days. And if you think it’s not more than worth the price, then let us know and we will refund you…..
That’s a total value of $974+. I need you to bear in mind that this insanely low price is going to be active for just few days (look out for the timer on this page). And if you choose to get it then, great. But if you are like the most of us that love buying when the price is low, then this is the best time for you. 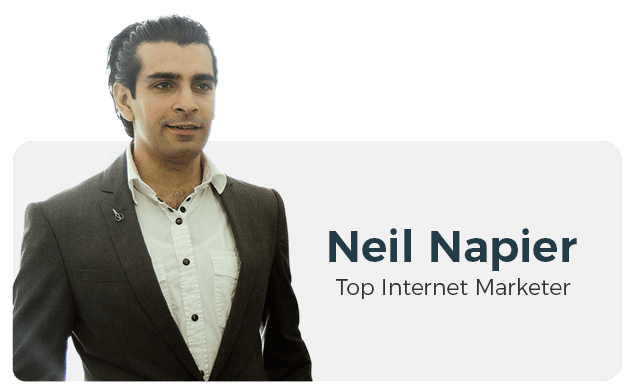 So don’t delay, go ahead and click the button below to grab your access to it and be set to start crushing your email campaigns like a boss, and raking in 6 figure revenue from it. Click the button below to get your access right now. It's a software that contains 999+ cash-pumping emails you can use in your online business. You can use it as it is or tweak it to suit your unique need. 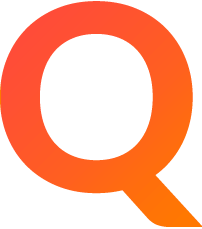 You will find emails for Internet Marketing, Beauty & Skin-care, Crypto-currency, weight loss, dating, parenting, self-help, alternative medicine, Biz Opp. What types of emails are inside? There are emails for list-nurturing, pre-launch, product launch, story-telling, discount and time limited offer emails, emotional emails and for re-engagement. Practically every email you'd need for your marketing is covered. Yes, but it’s not compulsory. 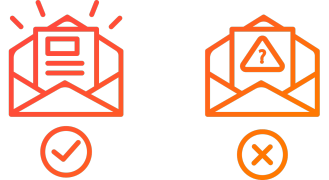 But if you would want us to give you up to 100 brand new emails every month, plus the ability to connect the software to your autoresponder and send to your list, then you’ll definitely need the upsell. But like we said, it’s not compulsory. What If I Don't Like The Quality Of The Emails? 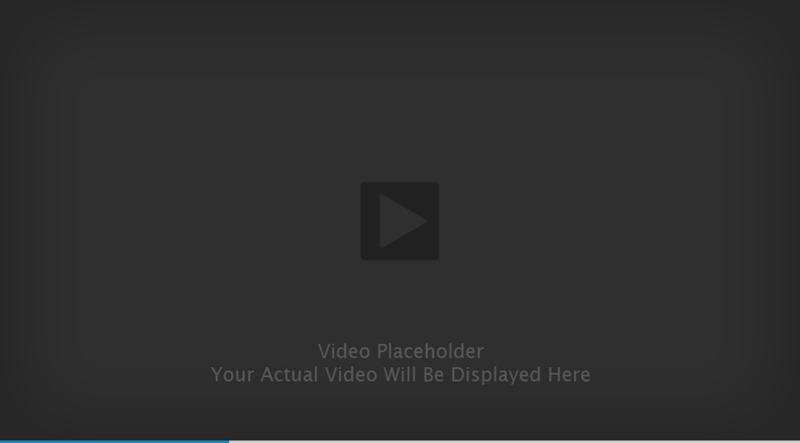 I want it right away then, how do I get it?